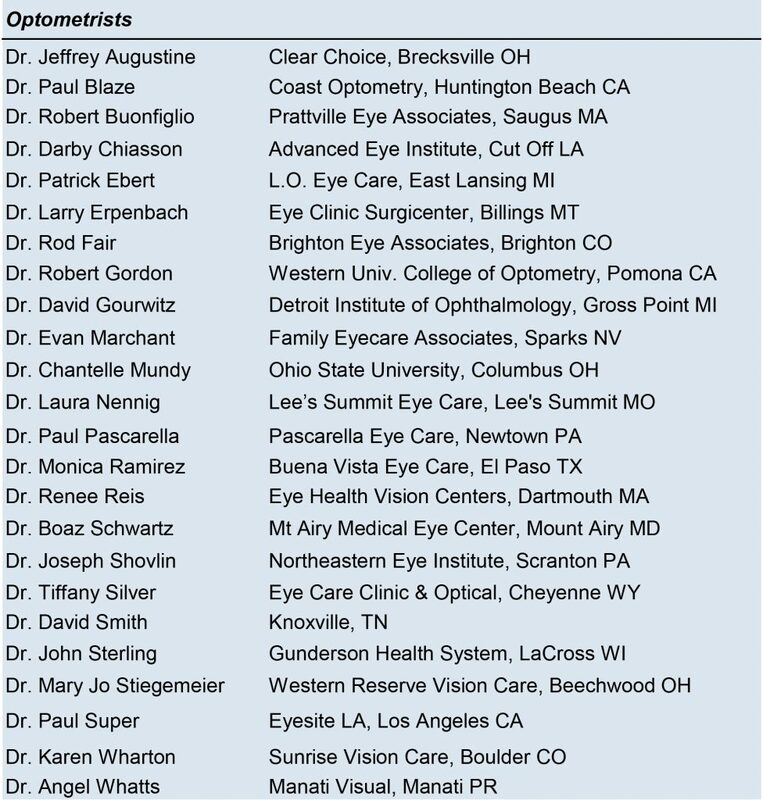 In honor of National Doctors Day, NKCF asked our newsletter subscribers to tell us why their eye doctor was special. 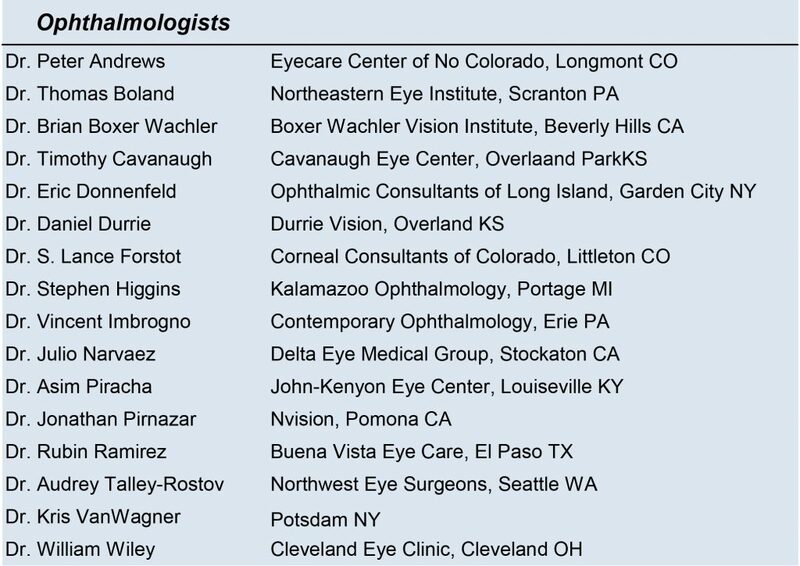 More than forty practices were named and we are pleased to celebrate the extraordinary service of ophthalmologists and optometrists who provide outstanding care to their KC patients. On behalf of patients everywhere who present challenges in achieving good vision, NKCF adds our appreciation for the persistence and professionalism these doctors display. 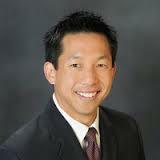 Dr. Brian Chou, OD, of EyeLux Optometry in San Diego, CA. 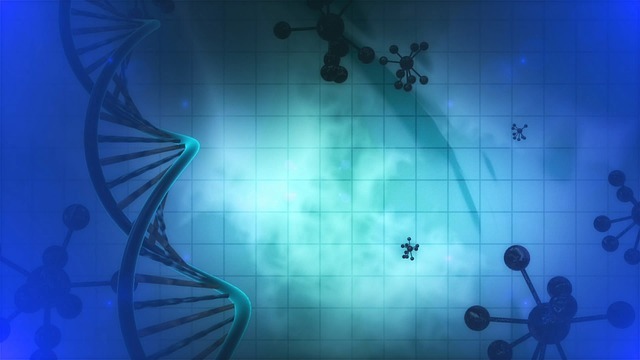 Thank you to all the keratoconus patients who shared their story to celebrate National Doctors Day.